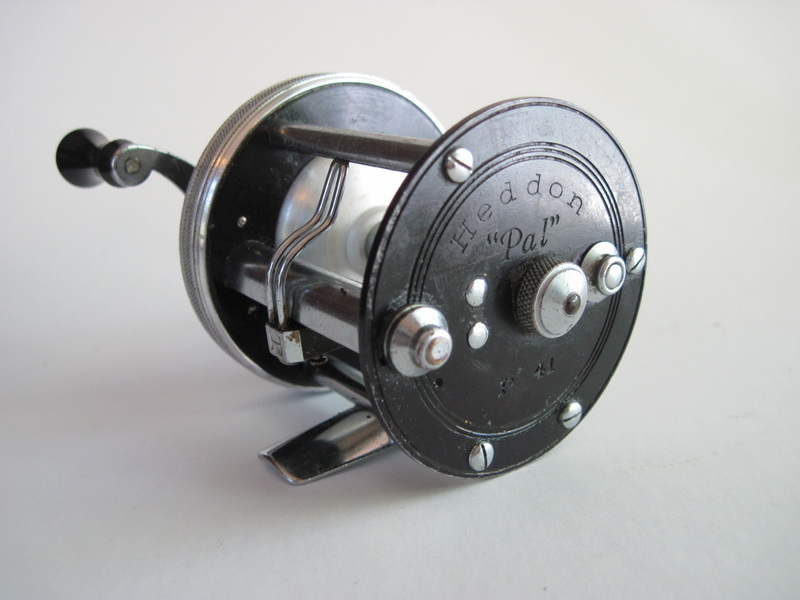 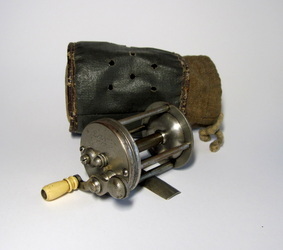 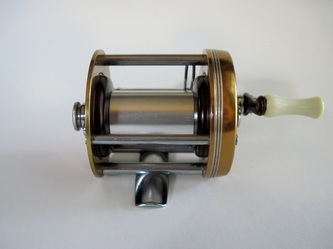 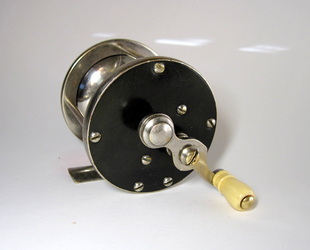 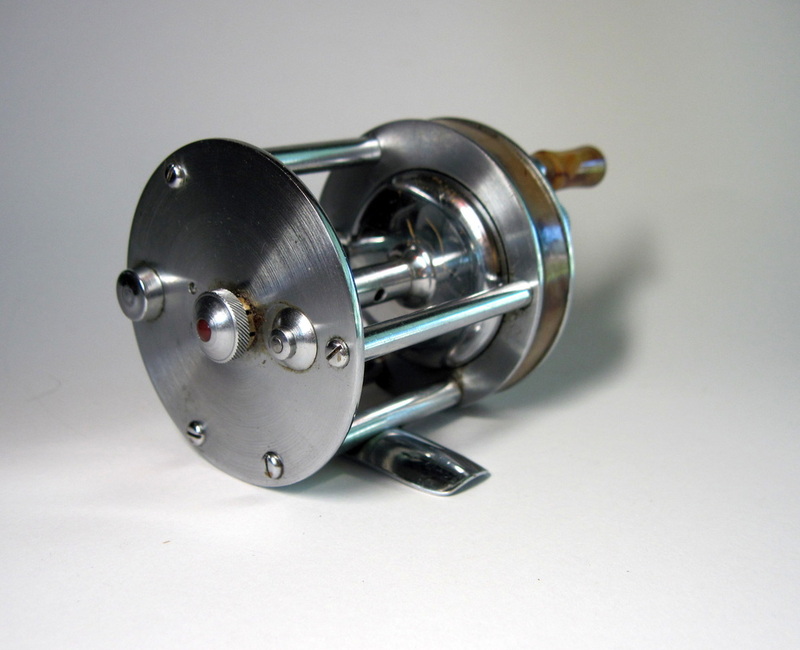 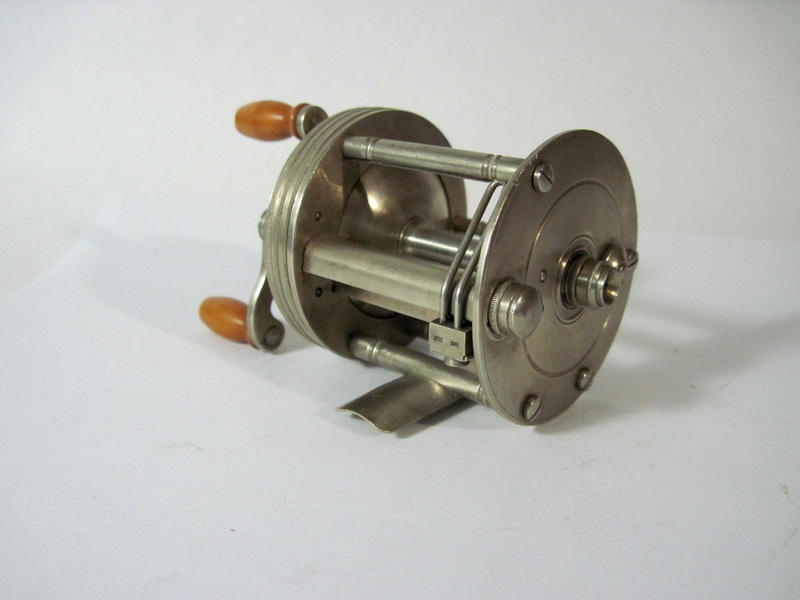 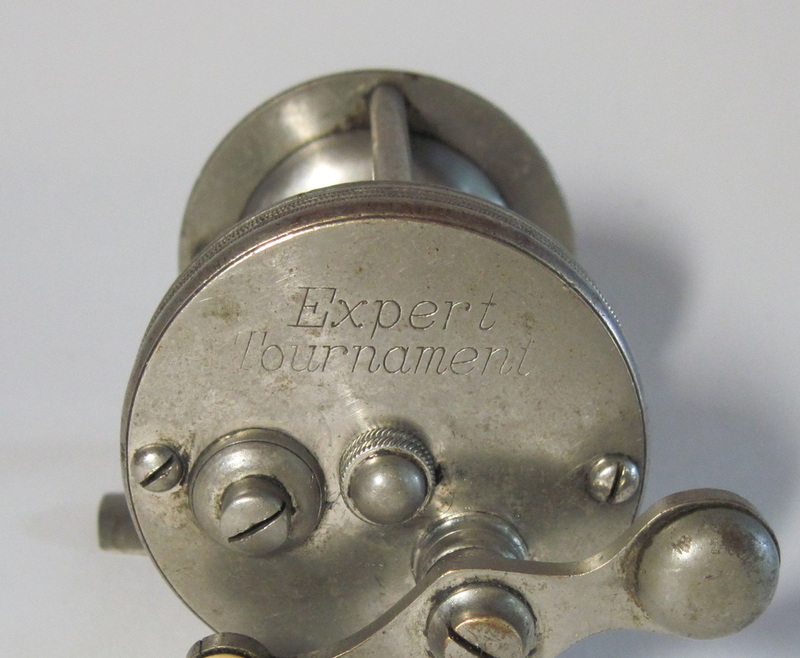 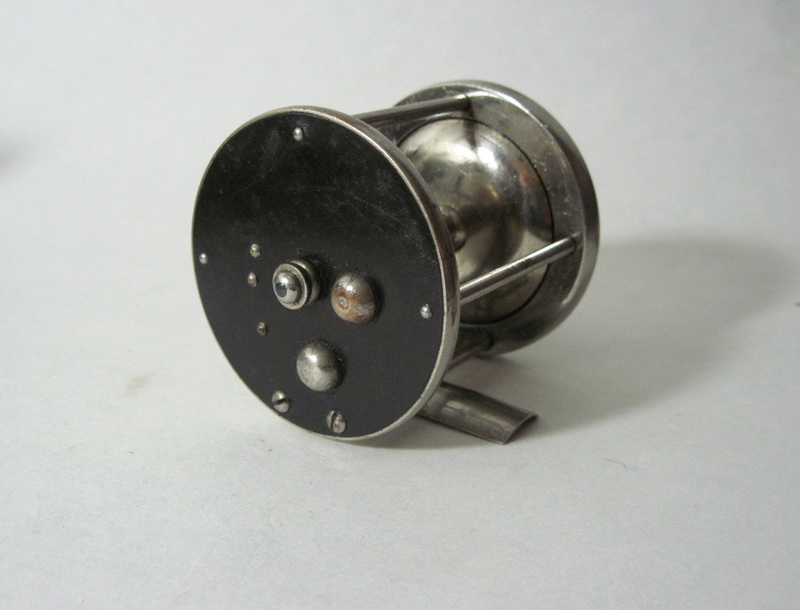 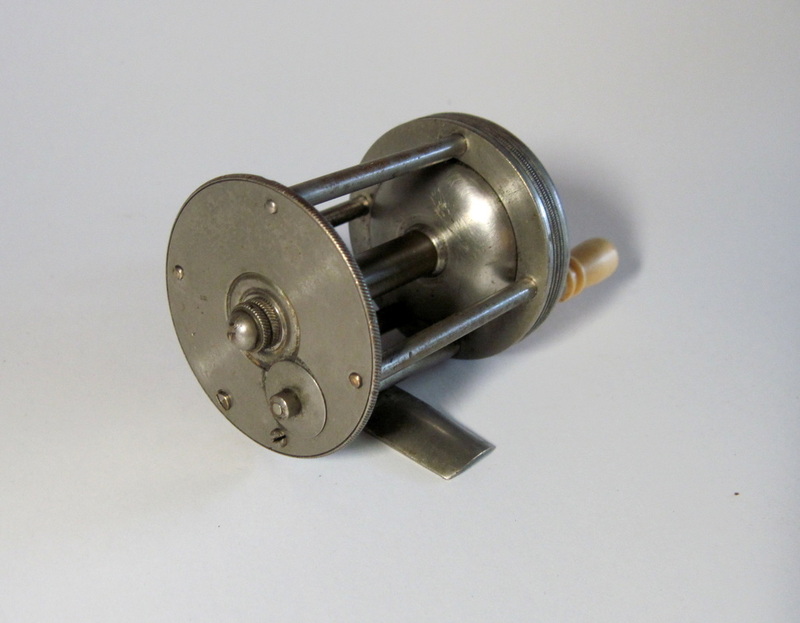 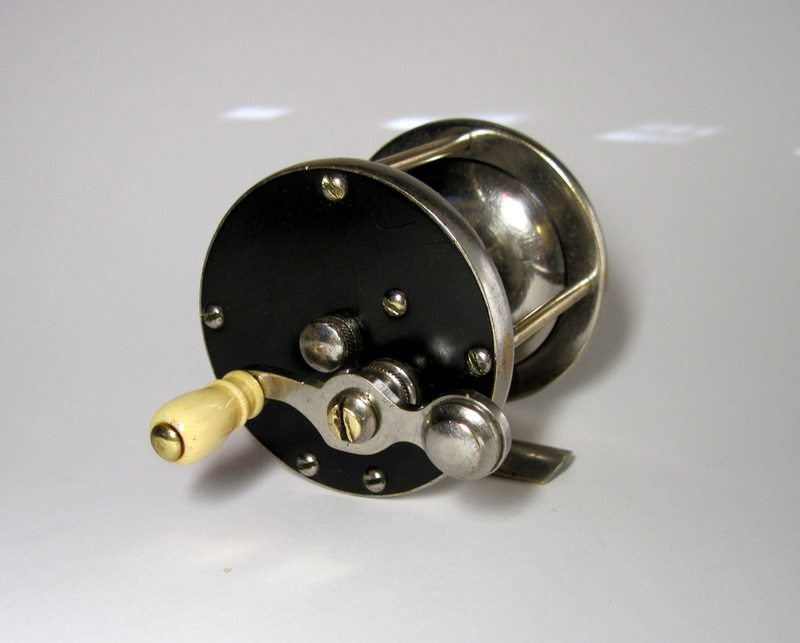 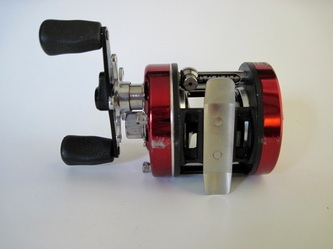 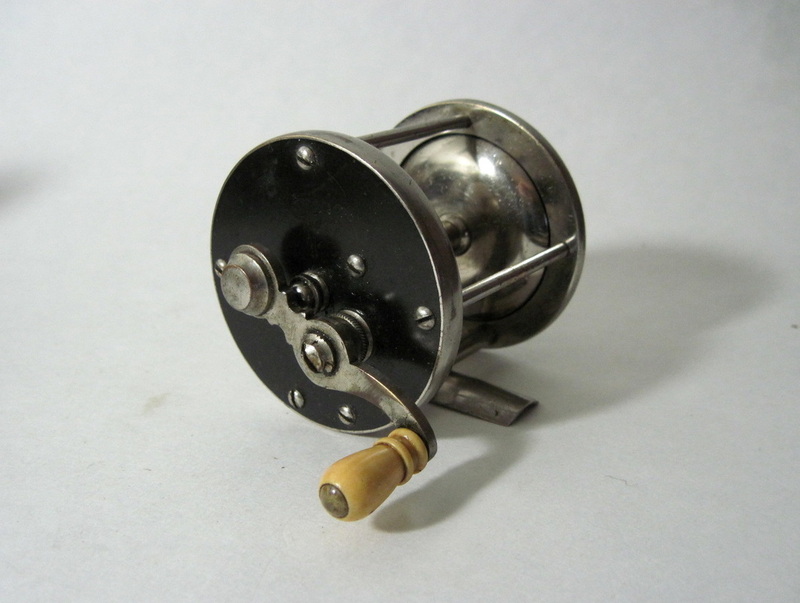 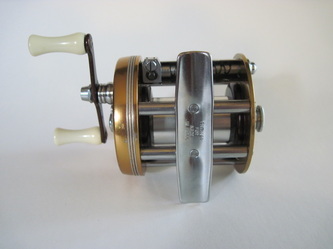 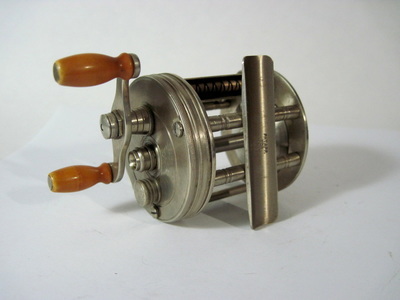 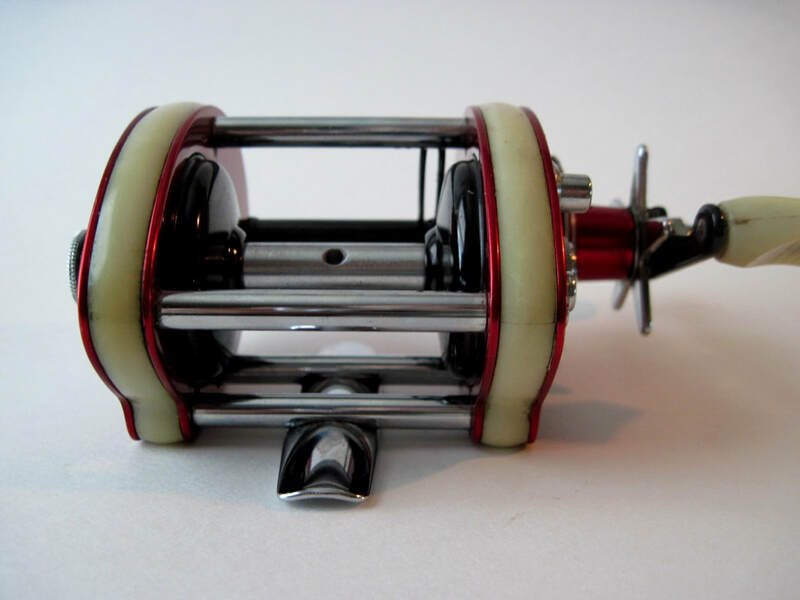 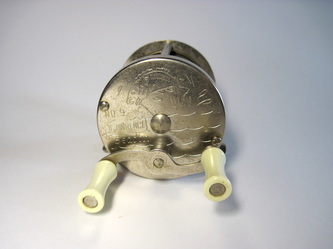 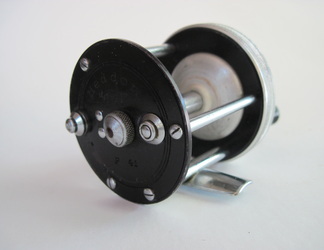 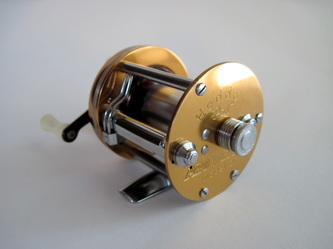 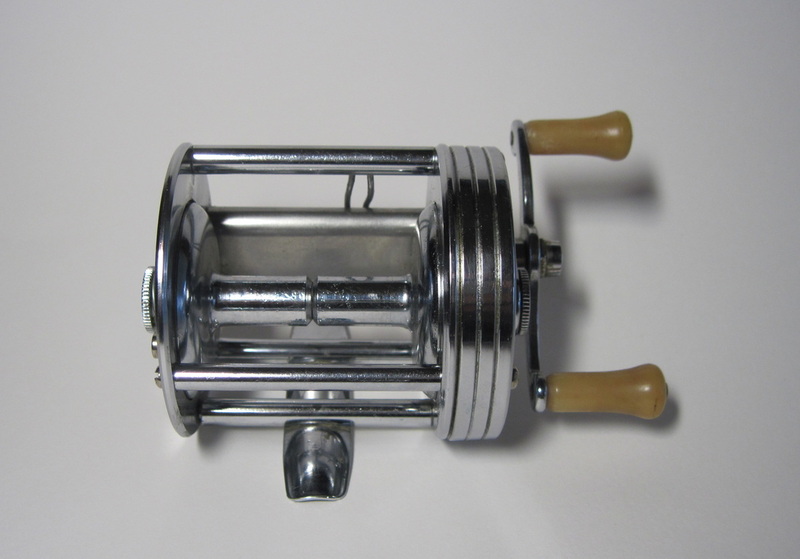 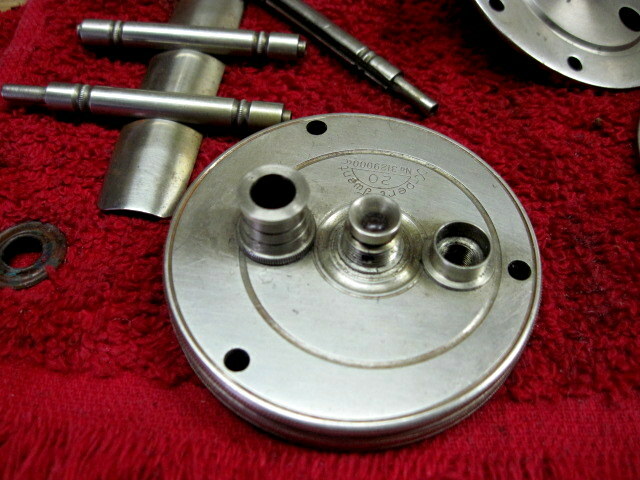 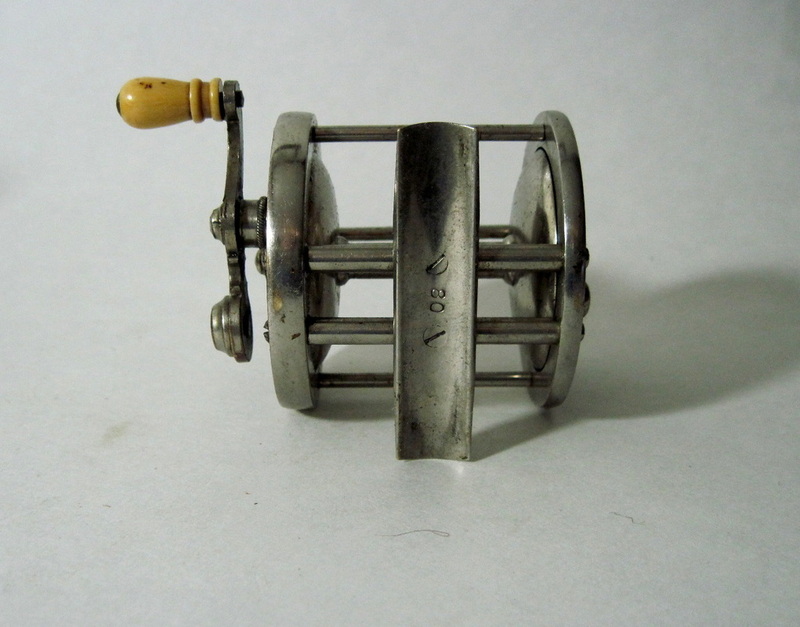 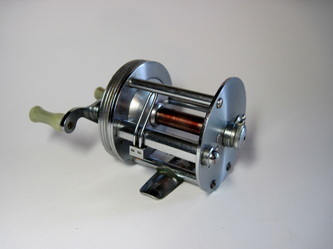 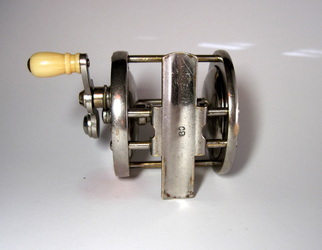 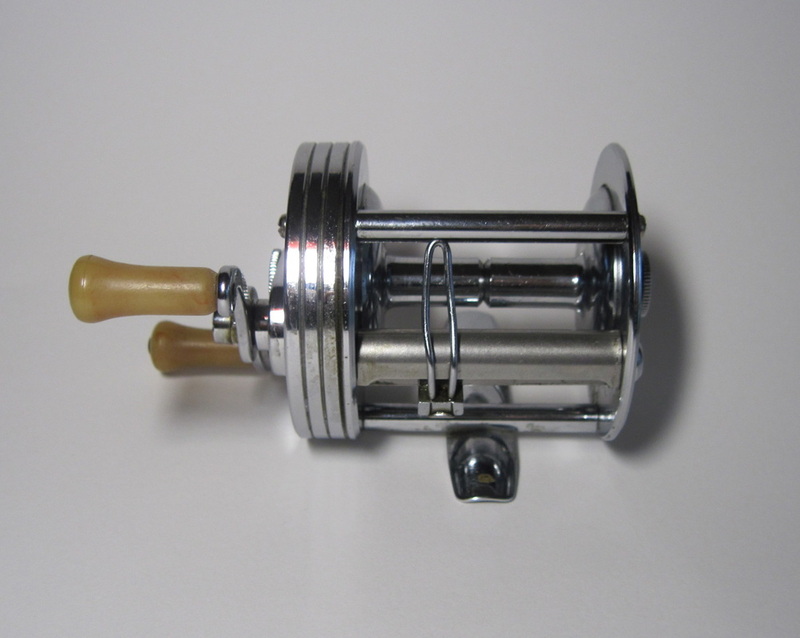 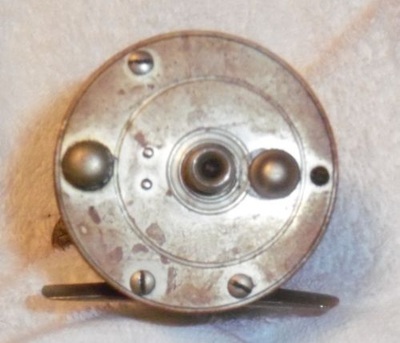 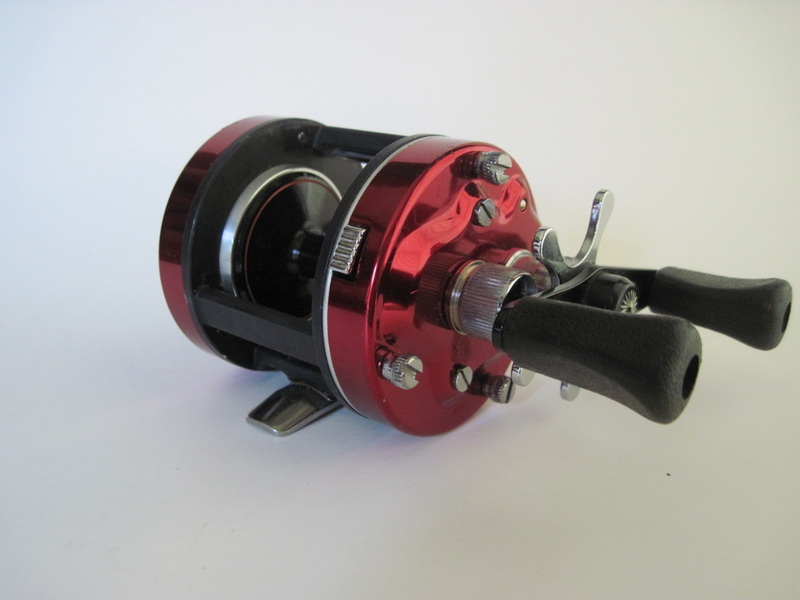 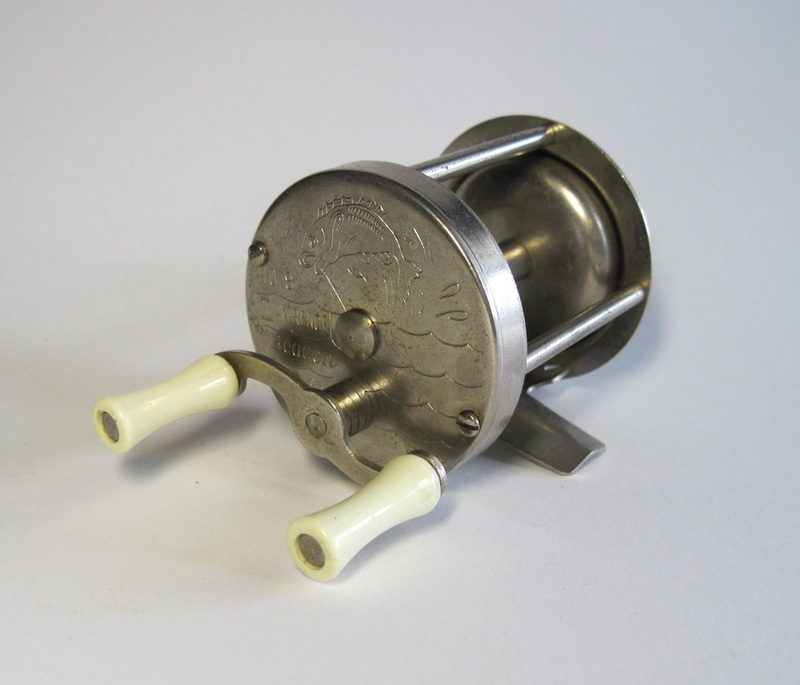 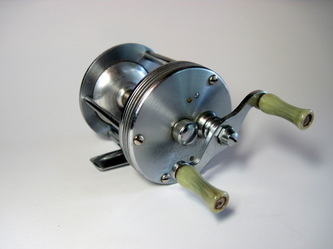 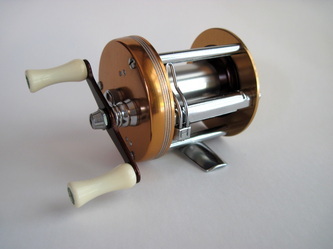 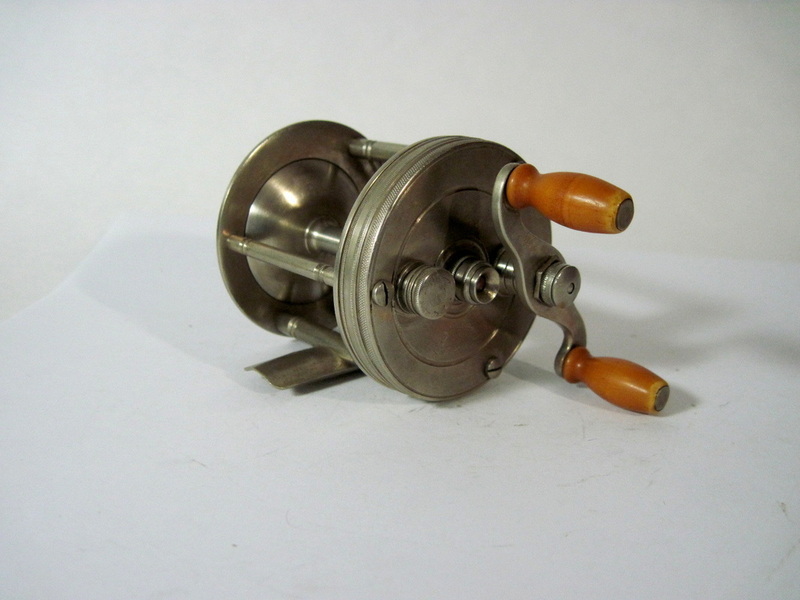 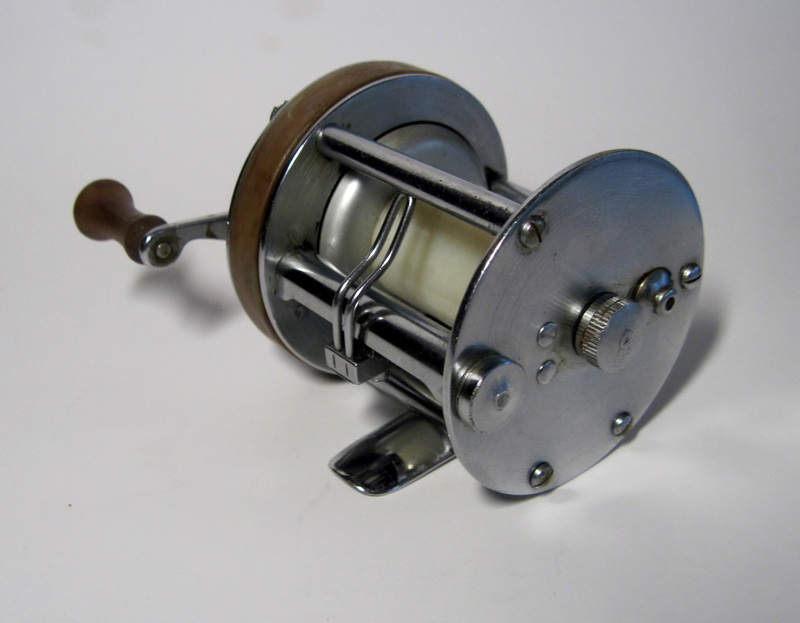 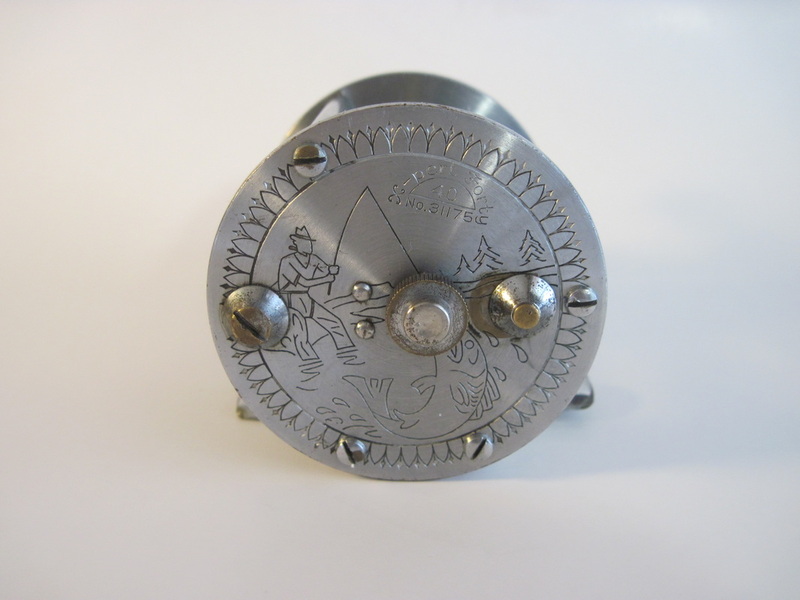 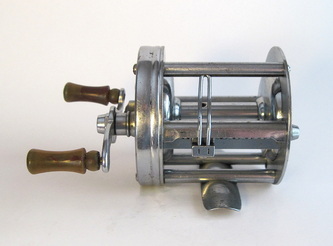 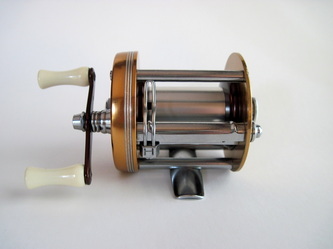 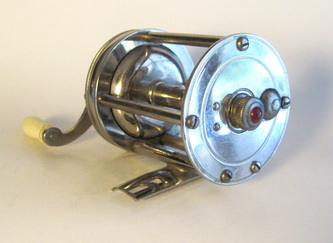 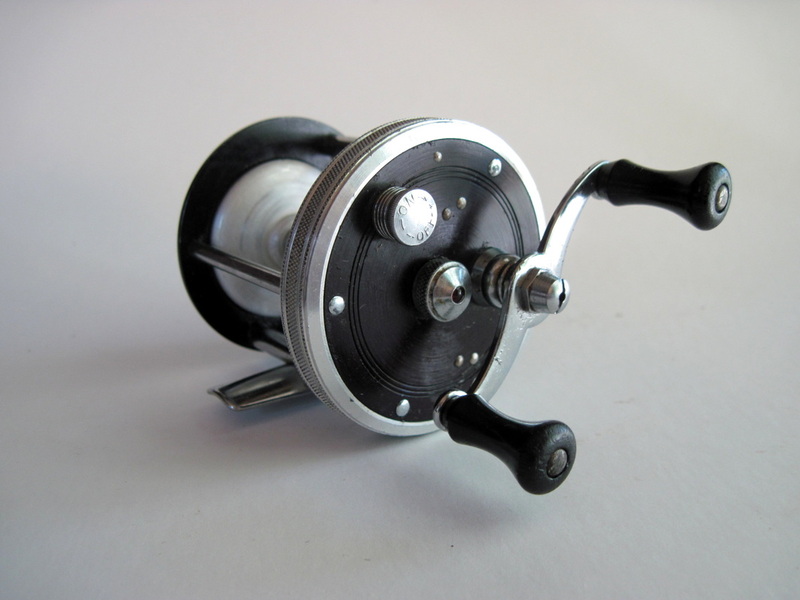 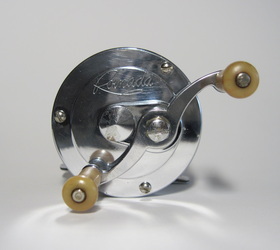 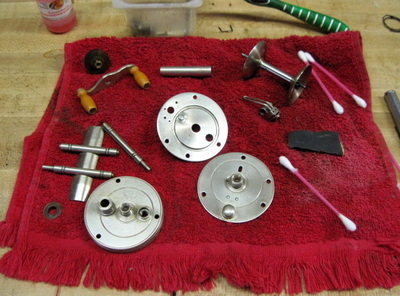 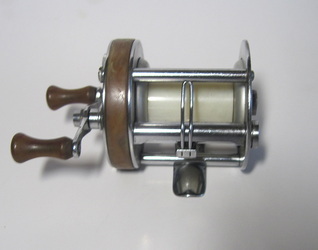 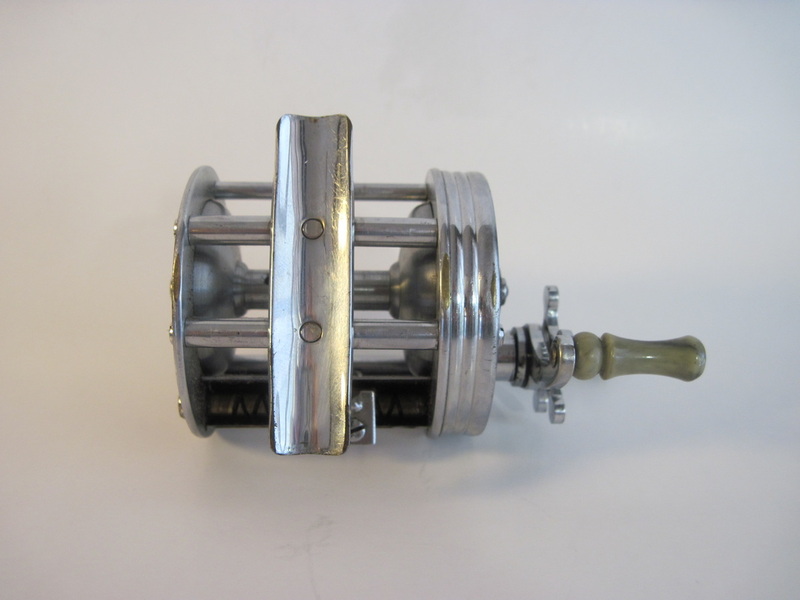 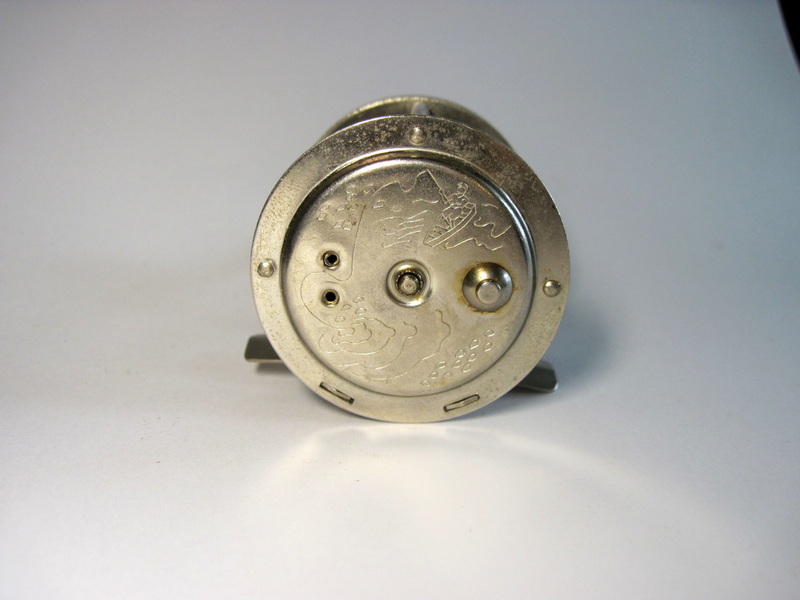 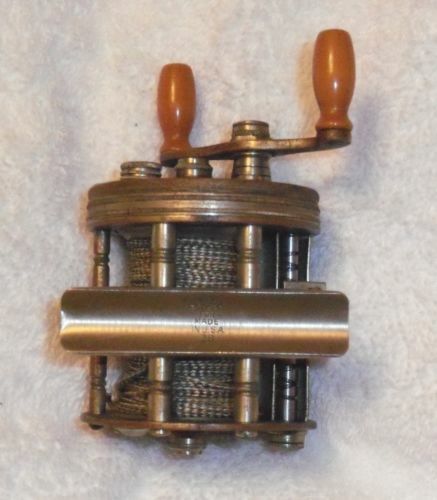 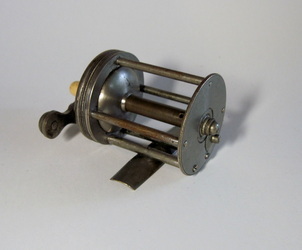 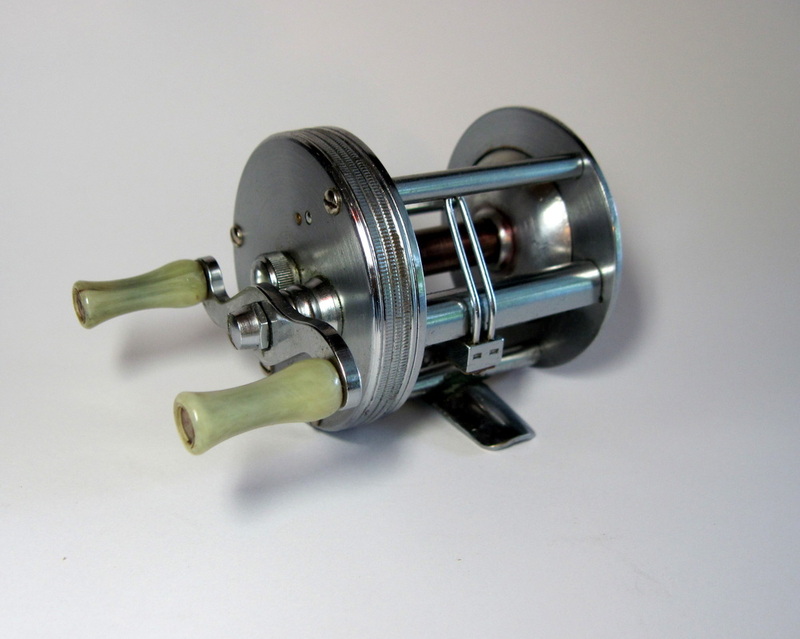 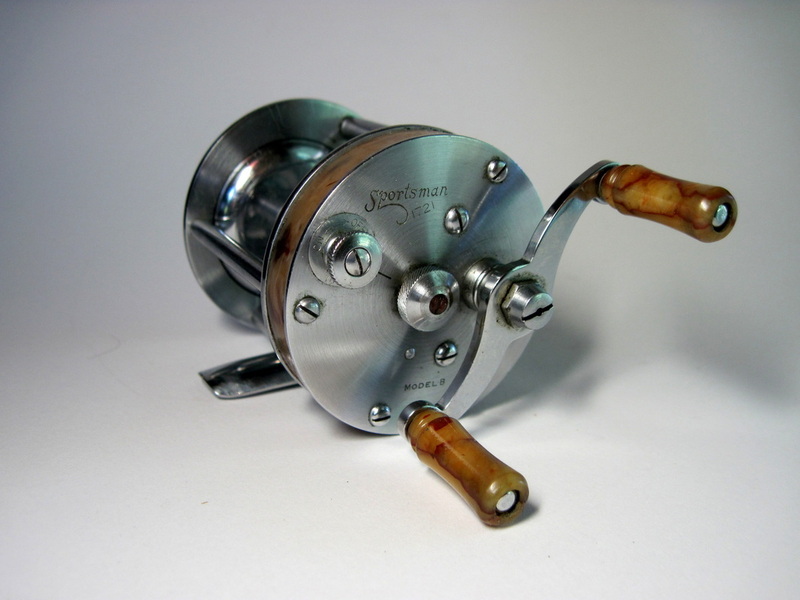 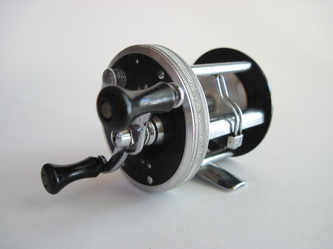 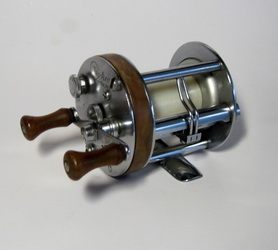 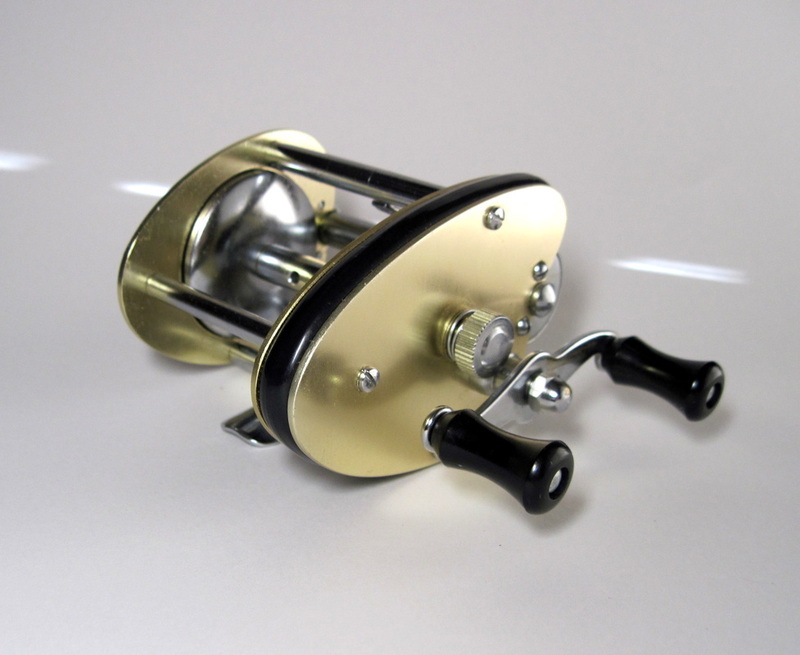 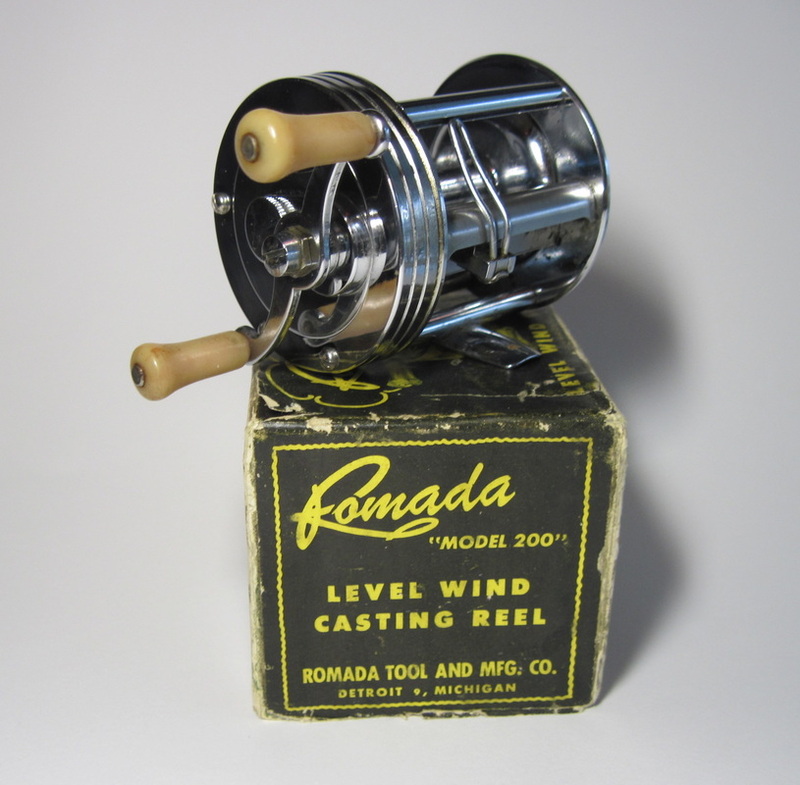 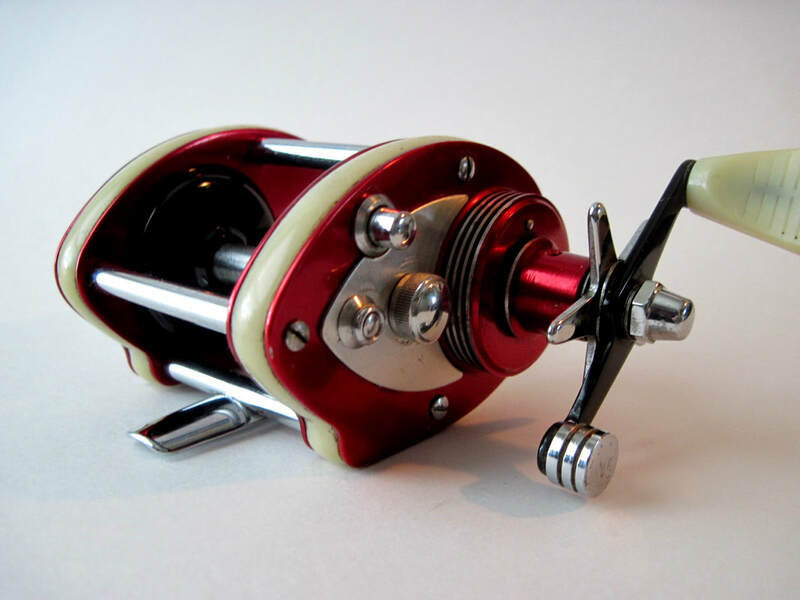 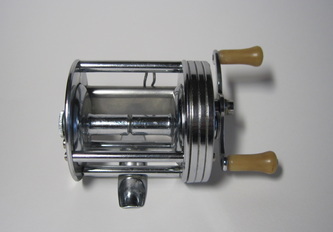 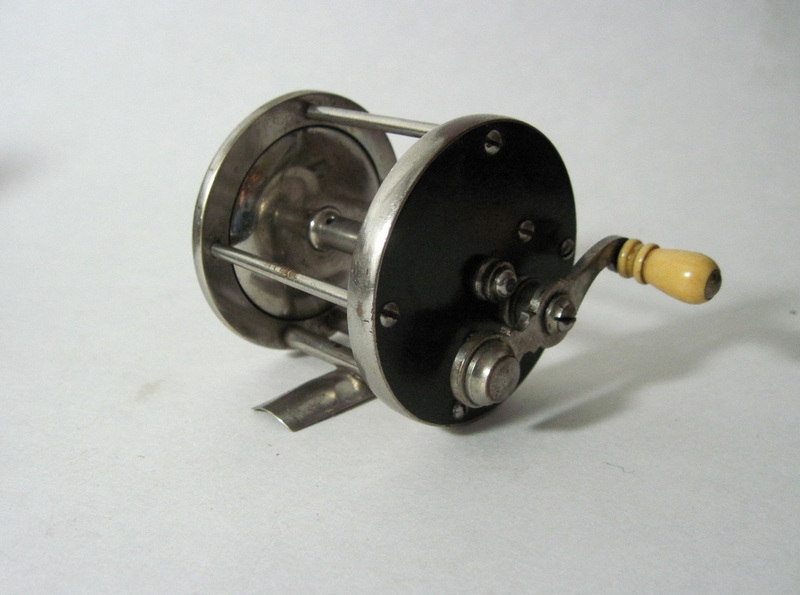 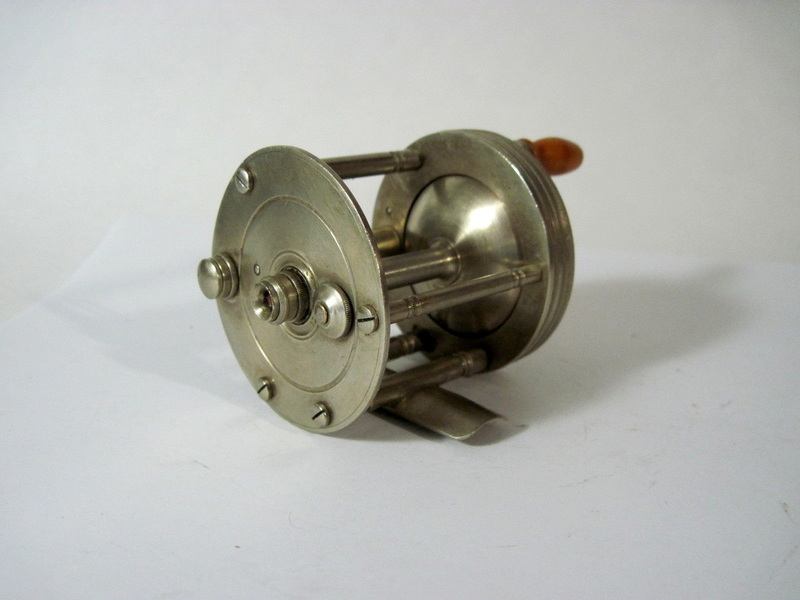 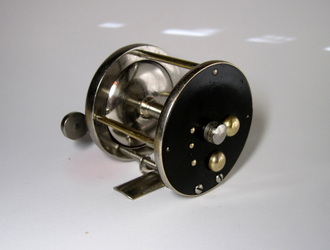 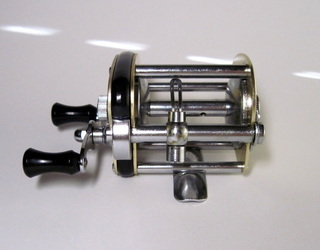 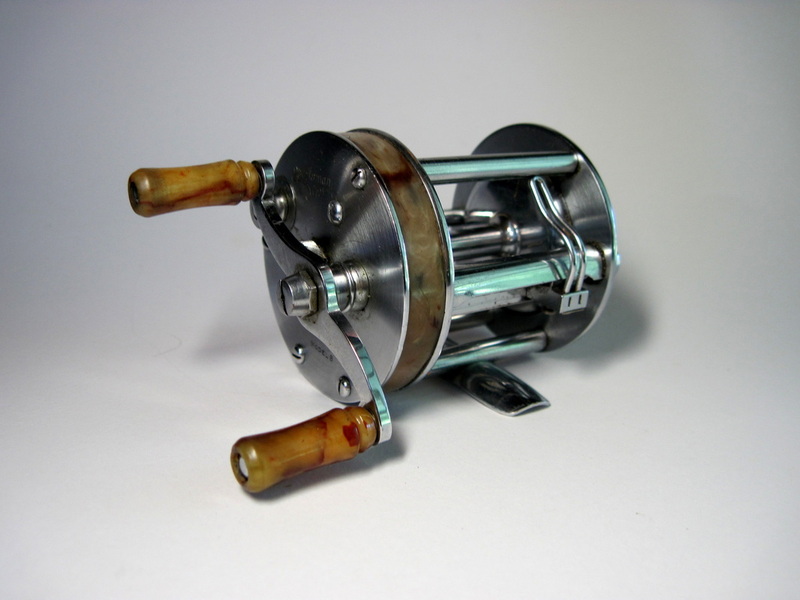 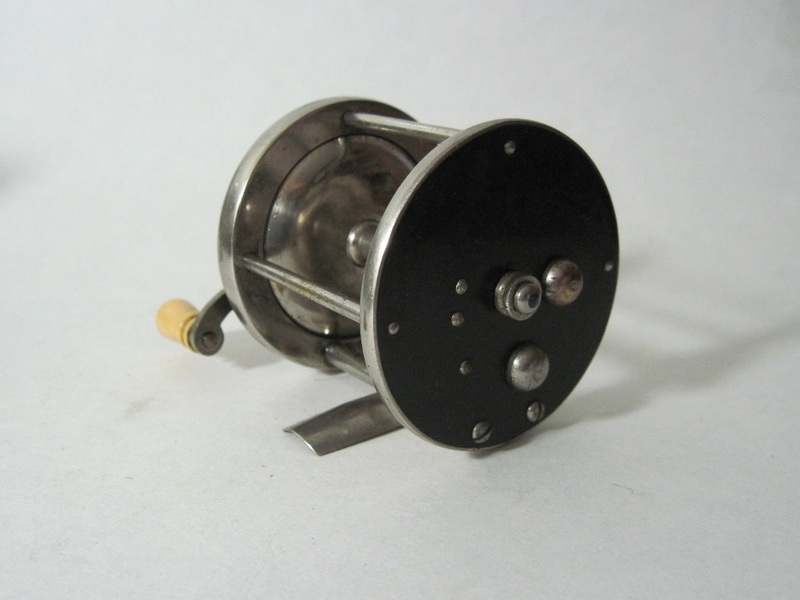 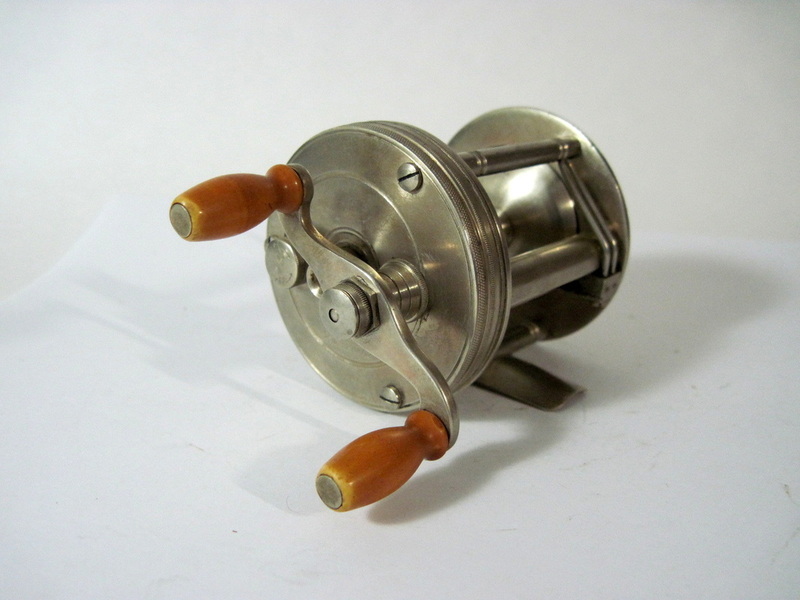 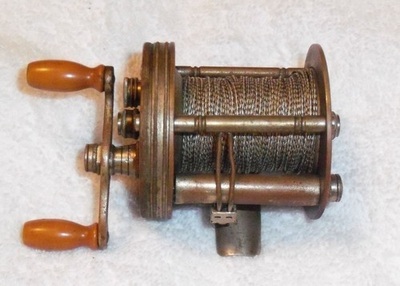 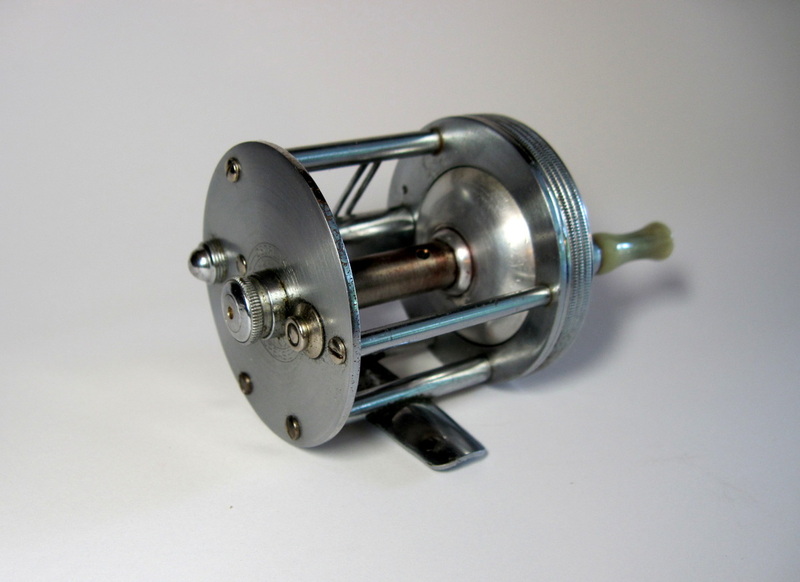 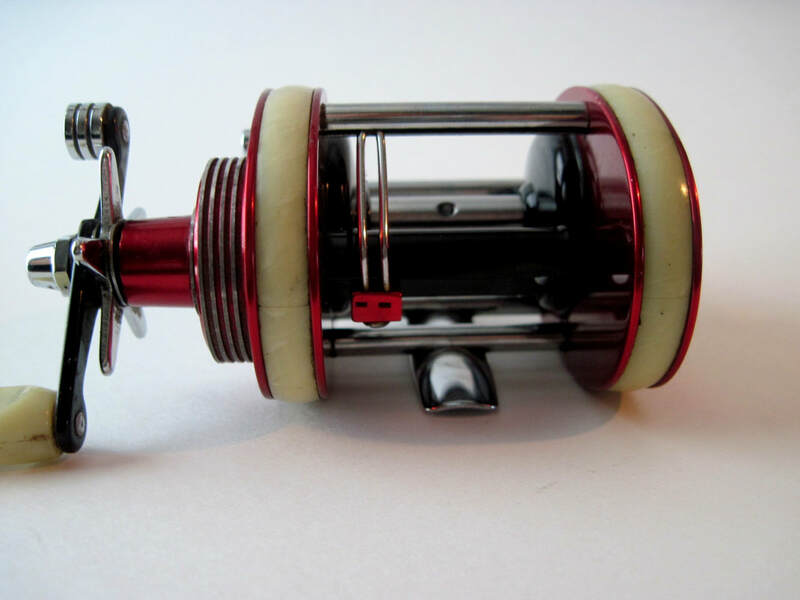 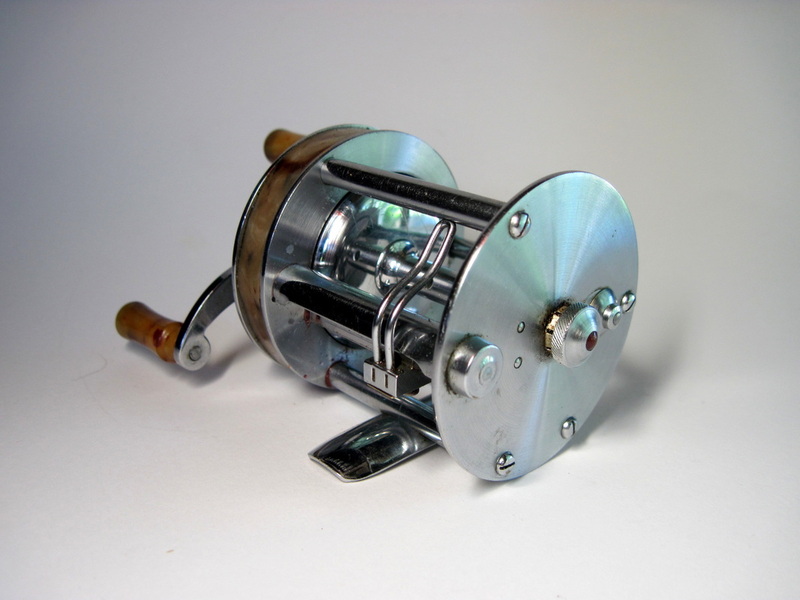 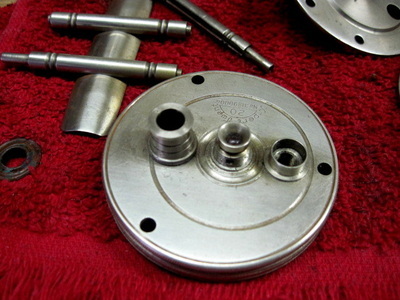 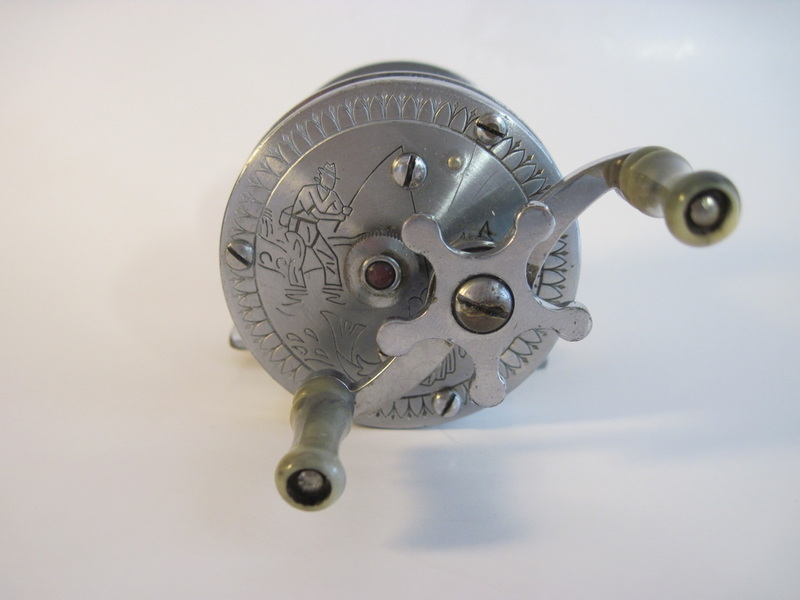 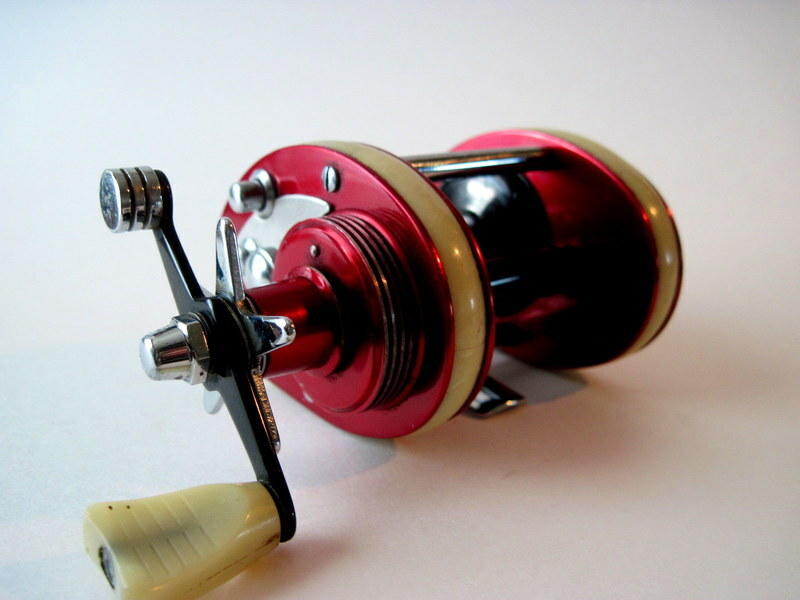 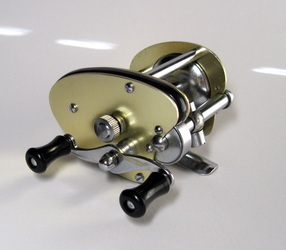 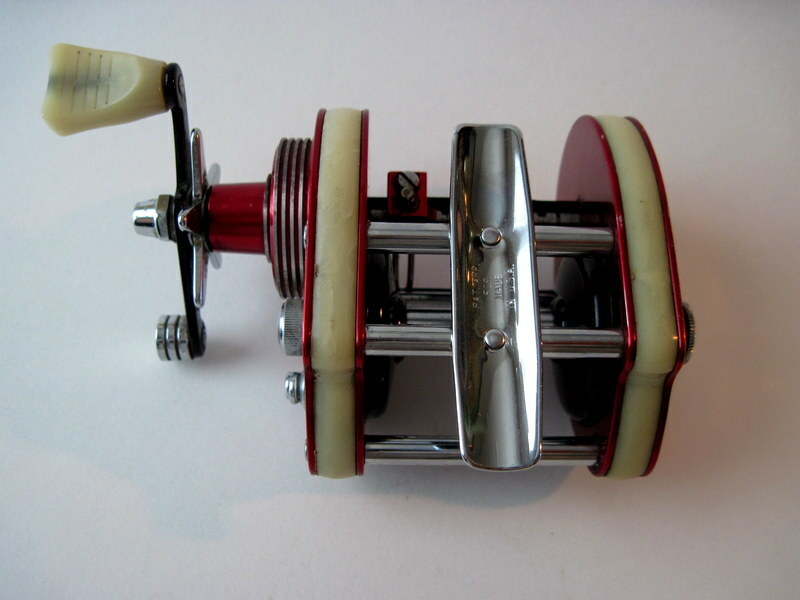 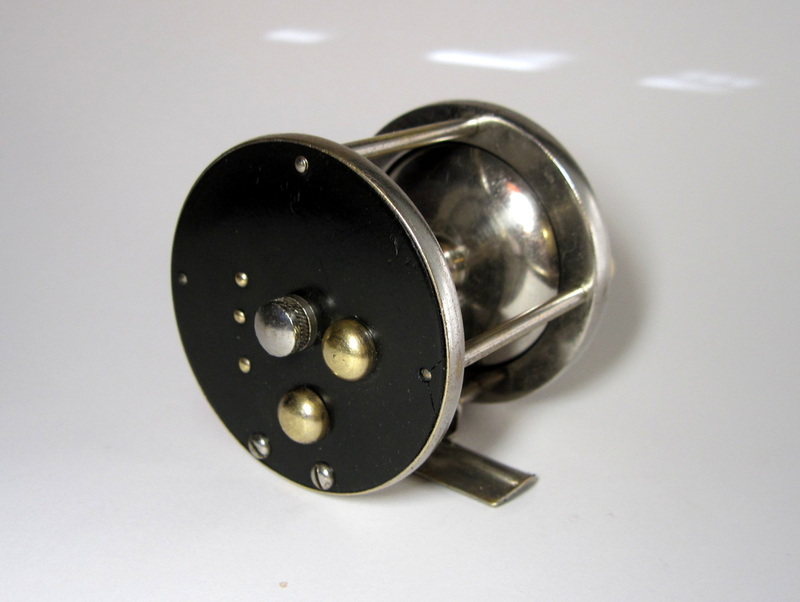 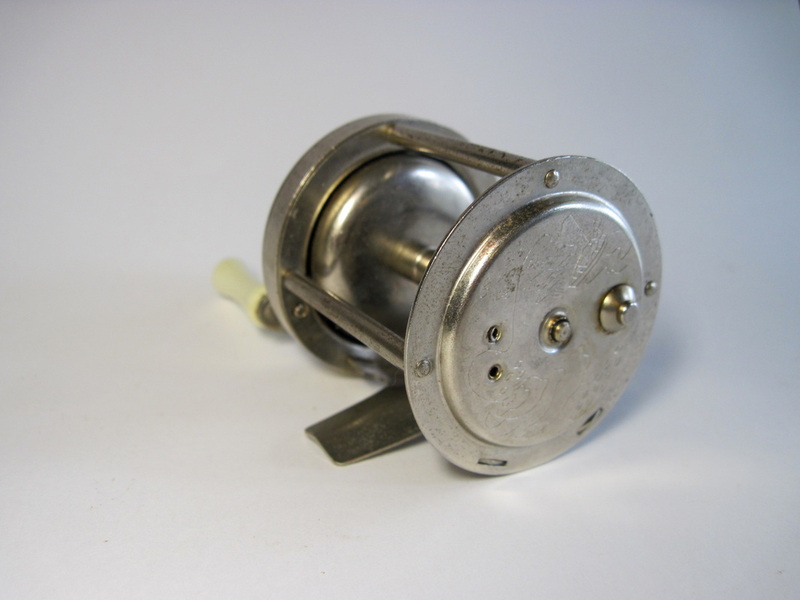 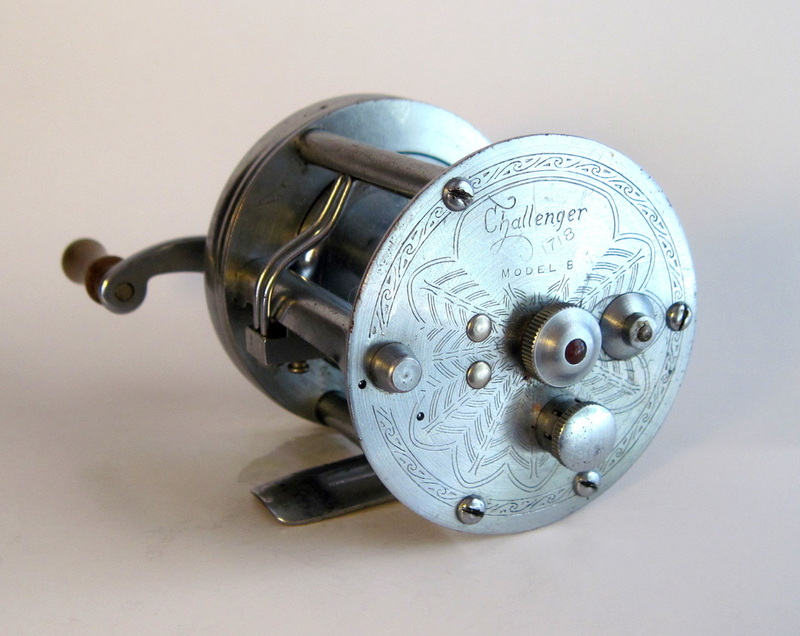 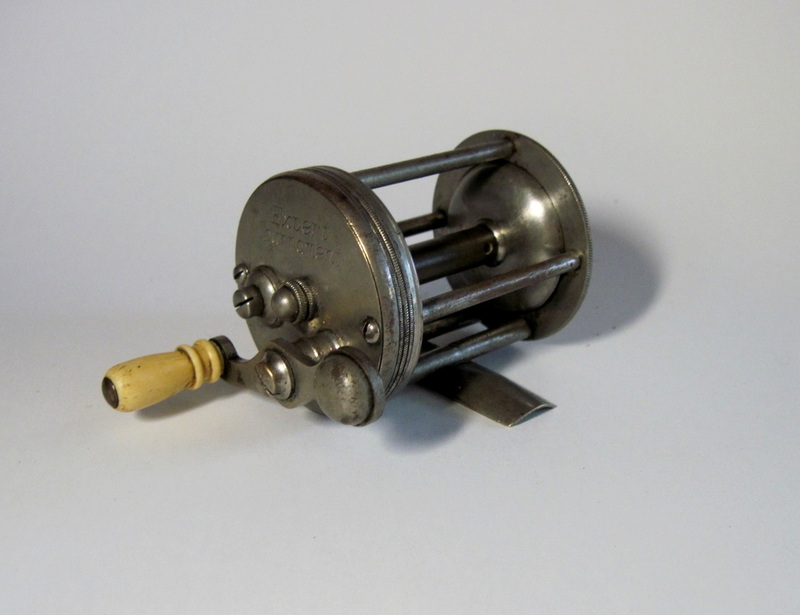 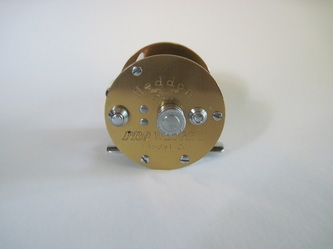 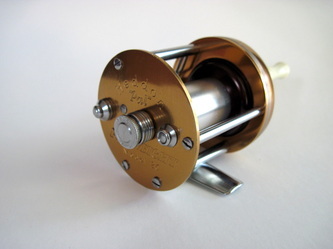 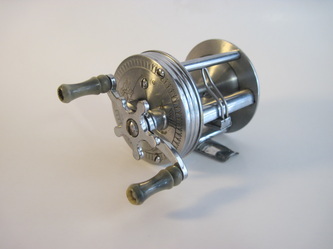 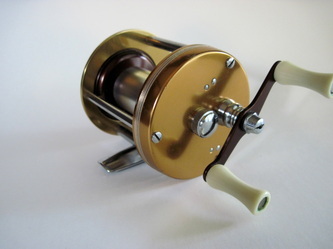 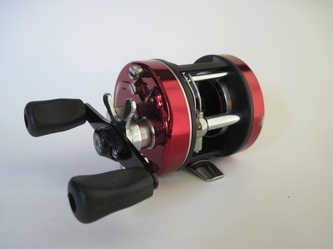 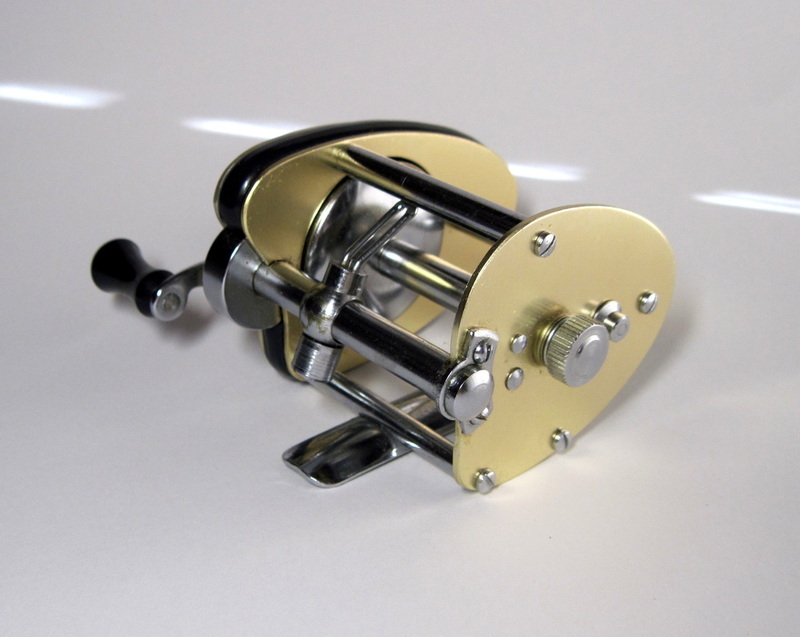 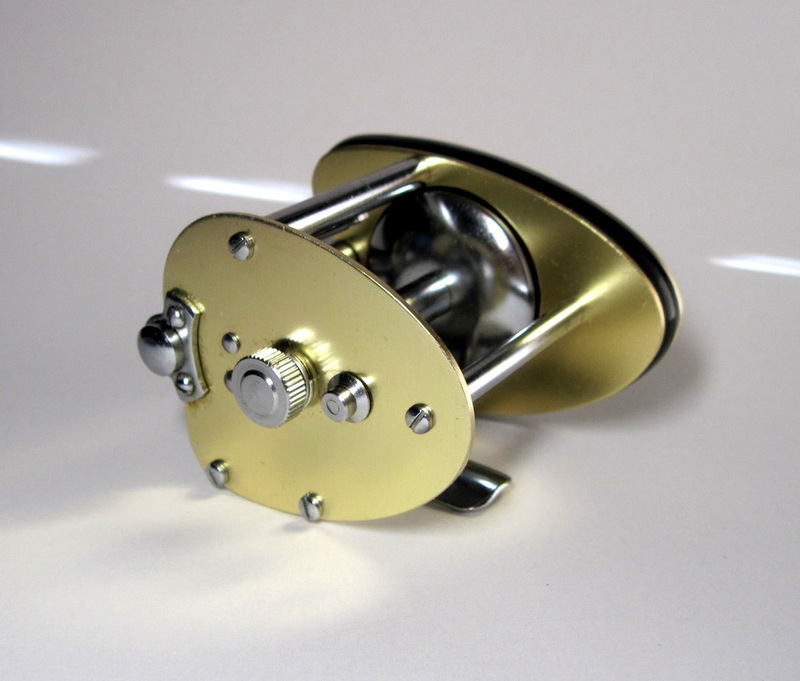 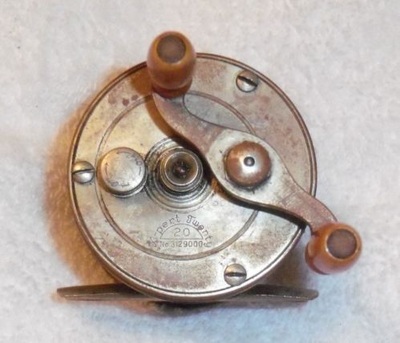 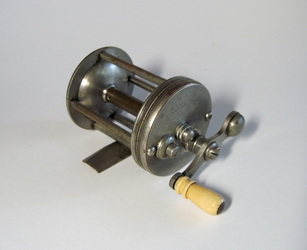 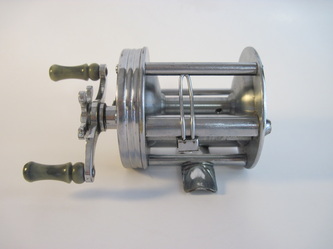 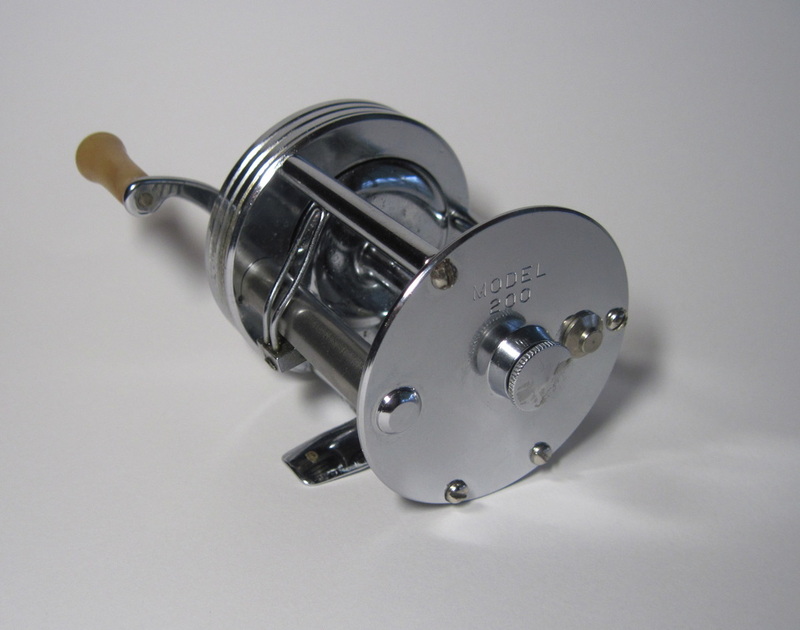 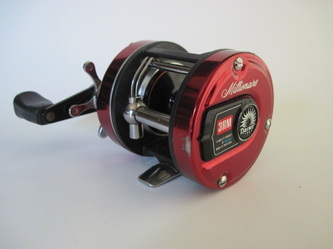 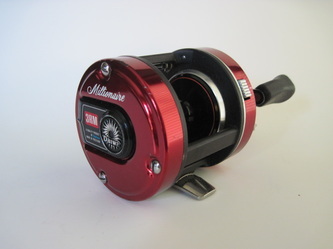 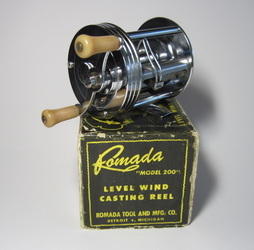 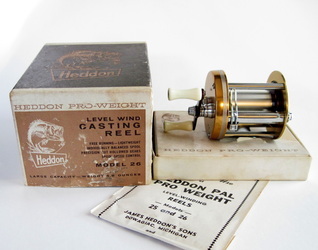 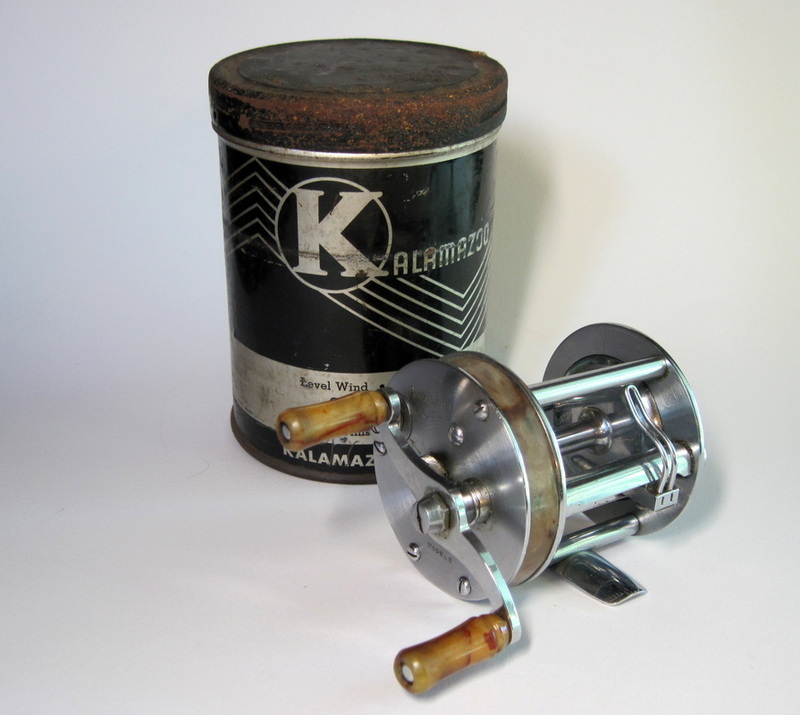 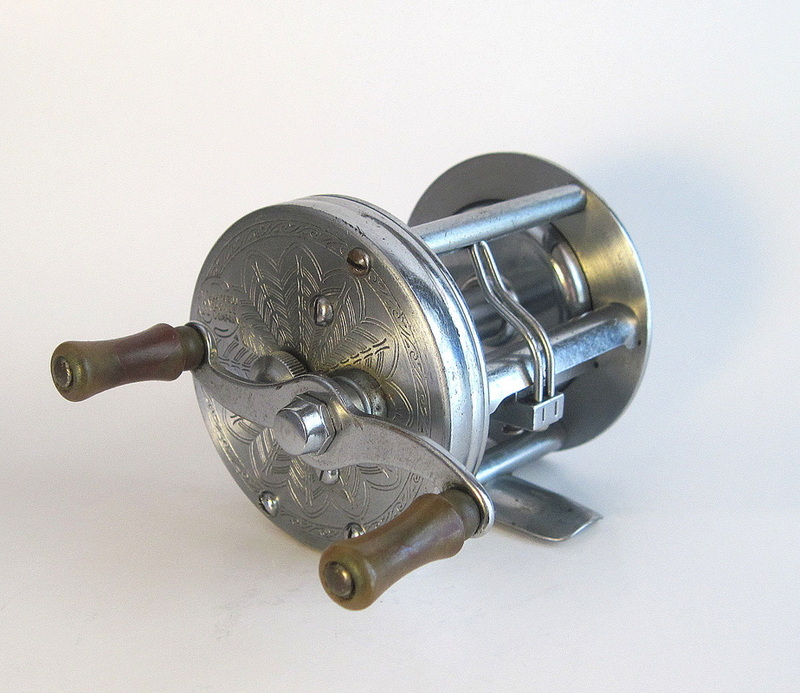 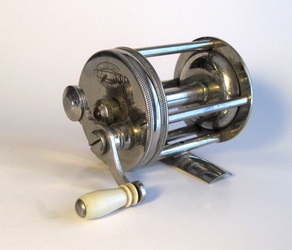 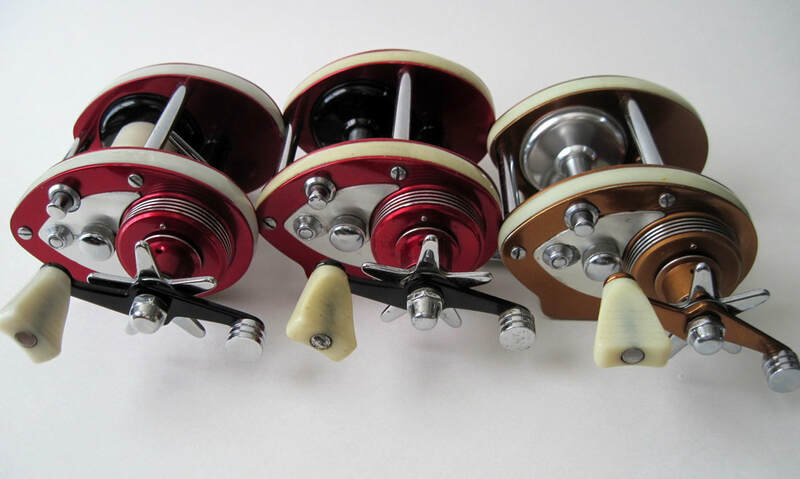 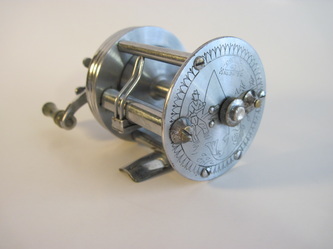 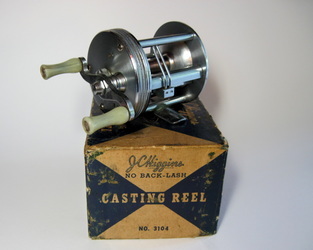 ​​Trade reel made by Bronson for Montgomery Ward. 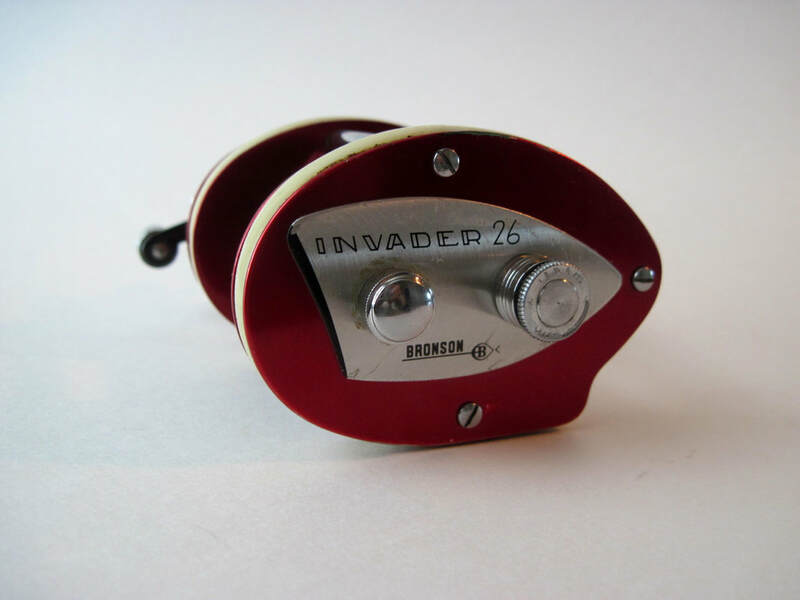 Comparable to the Coxe and Bronson Invader 26 and very rare. The Coxe and Bronsons were dark red, the Hawthorne was bronze. 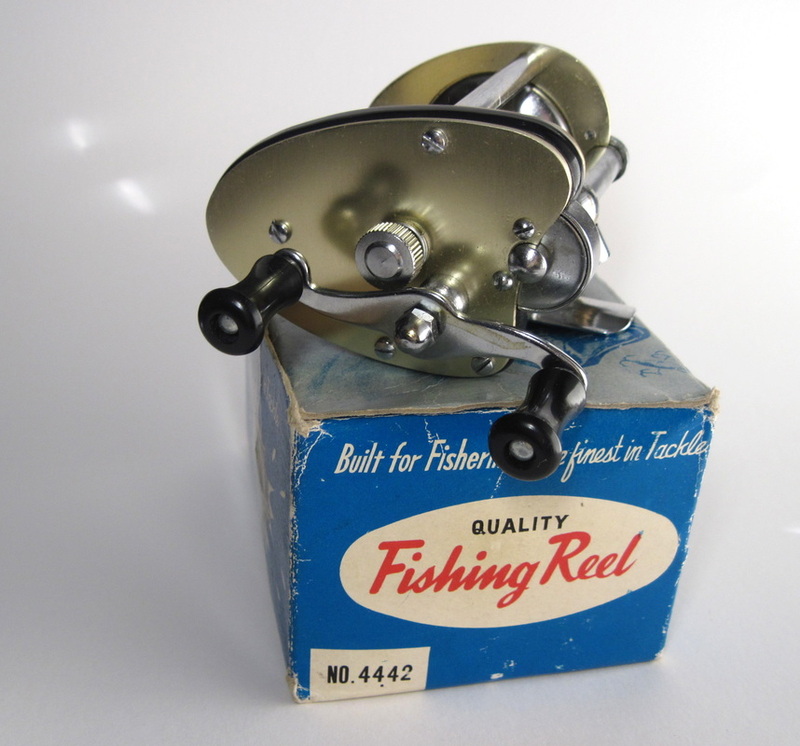 Early 1960's. The last two pictures show all three. 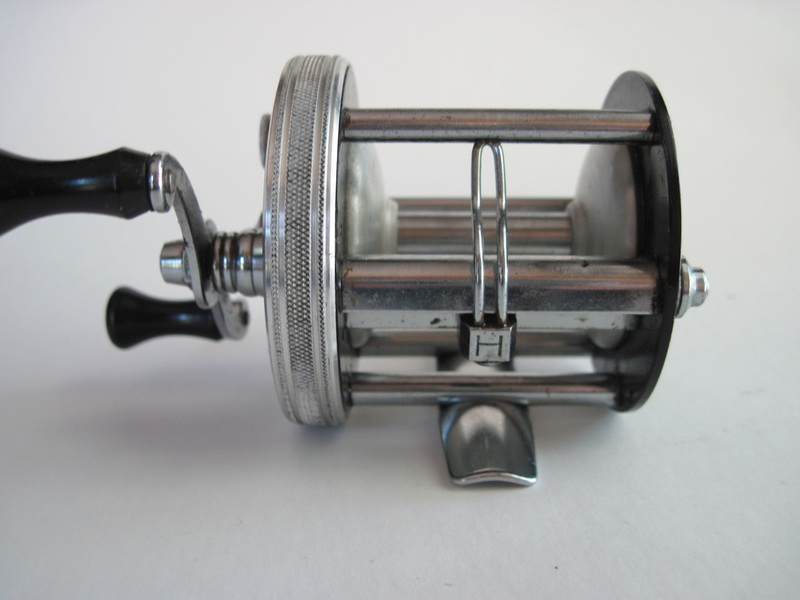 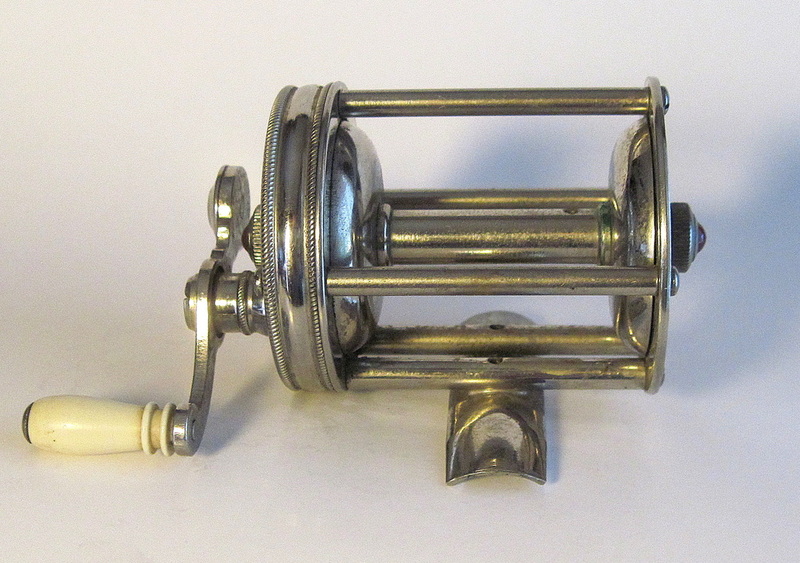 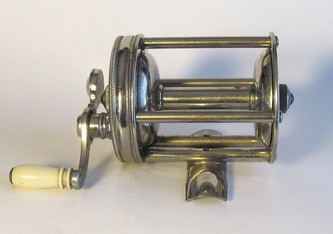 Trade reel made by Bronson for Montgomery Ward. 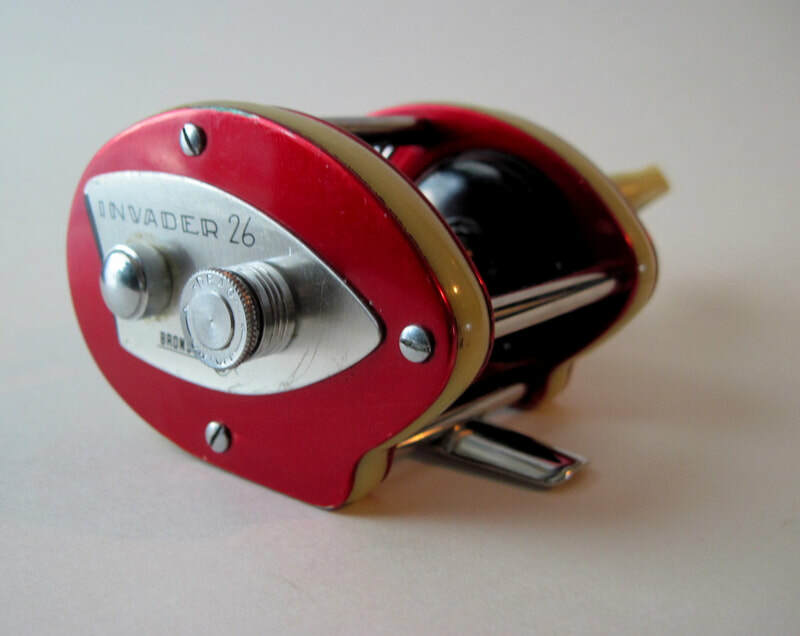 Comparable to the Coxe and Bronson Invader 26 and very rare. 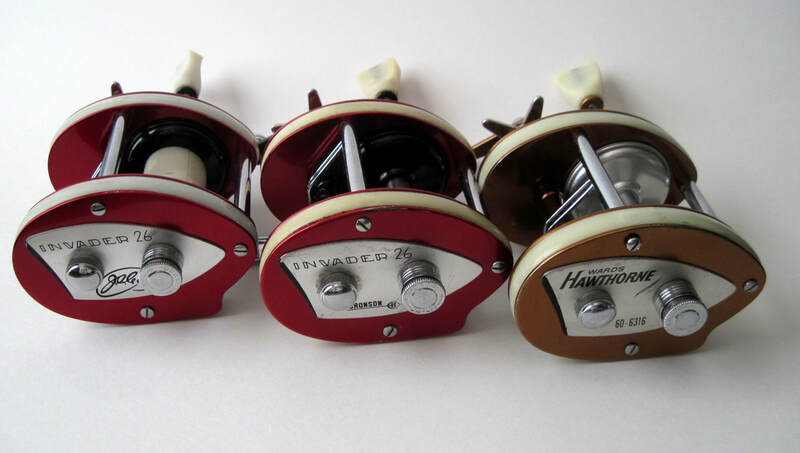 The Coxe and Bronsons were dark red, the Hawthorne was bronze. Early 1960's. The last two pictures show all three.